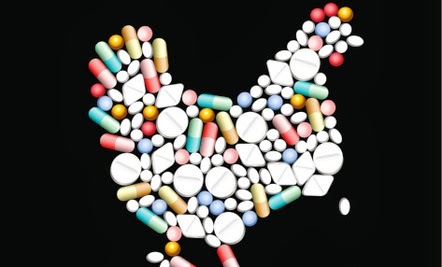 If you think buying organic chickens keeps you safe from added antibiotics, think again. Organic chickens are not necessarily 100% antibiotic-free. There is a loophole, allowing unhatched eggs and freshly born chicks to be administered small doses of antibiotics, including the powerful antibiotic gentamicin. Even if the label reads “organic”, the law regulating antibiotic use in organic products doesn’t kick in until the second day of life. So, while unhatched and during the first 24 hours, organically-destined chicks are allowed to be raised conventionally, including antibiotics. But, do unhatched chicks really need to be dosed up with antibiotics? The prolific use of antibiotics in livestock has raised significant concern over antibiotic resistance in humans. Two million people develop antibiotic resistant infections each year, over 1% of which prove to be fatal. The increase in this number is associated with our increased use of antibiotics in everything from livestock feed and water to unhatched eggs. By giving all of our livestock mass amounts of antibiotics, we may be encouraging antibiotic-resistant superbugs. Antibiotic-free means that no antibiotics were ever administered, so make sure you look for that phrase on your organic eggs. Interestingly, Perdue recently announced its shift towards 100% antibiotic-free hatcheries. The company steadily made the shift away from administering antibiotics to its chickens, and the eggs are a final piece of the puzzle. 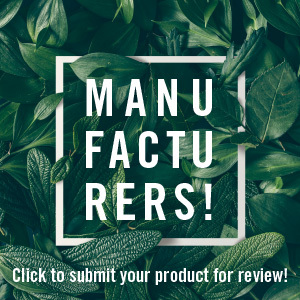 They have succeeded in keeping 80% of their hatcheries antibiotic-free thus far — to great success — which is a tremendous step for the massive corporation and an example for other large companies. The blanket use of antibiotics in mass scale livestock production has been deemed inappropriate and unnecessary by the U.S. Centers for Disease Control and Prevention. Make sure you know what you’re buying — do your research and read the labels. If you don’t want antibiotics injected in chicks, sign this Care2 petition.